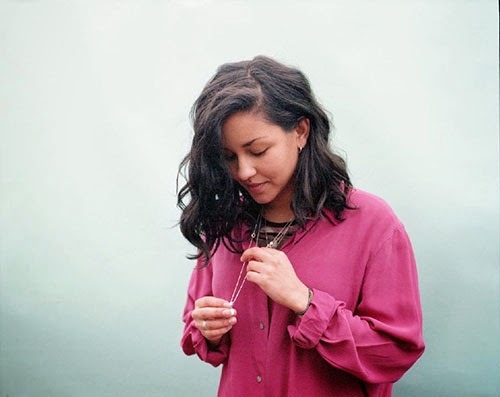 "Waters" is the lead track for Clean Bandit collaborator Eliza Shaddad's brilliant debut EP. Having featured on Clean Bandit's debut album New Eyes, Eliza is now ready for everyone's eyes to be focused on her talents. If her EP's anything to go by then there's plenty more good music to come from this London singer. Eliza Shaddad's Waters EP is out now on iTunes. You can download Eliza's cover Kiesza's "Hideaway" for free on soundcloud.com/i-d-online-1.